© Thandiwe Martin-Bernal. All rights reserved. 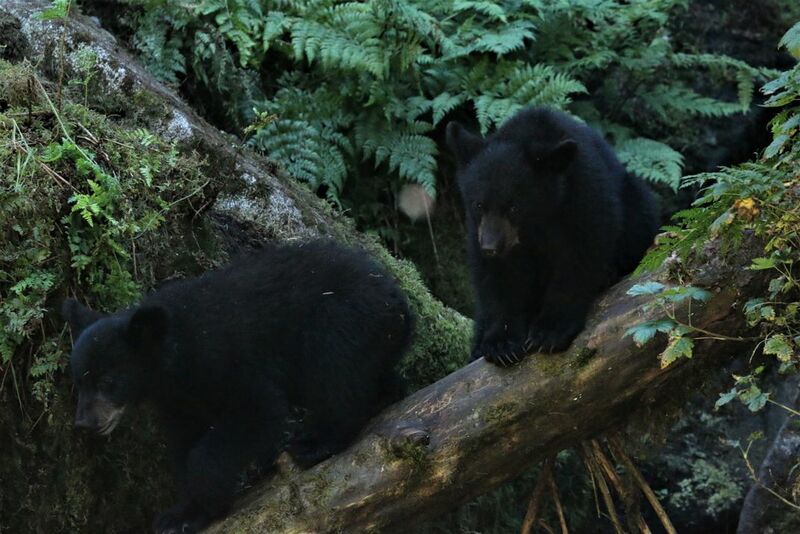 In this photo, two bear cubs are climbing on a fallen tree, not far from their watchful mother. Date Uploaded: Nov. 30, 2018, 1:04 a.m.